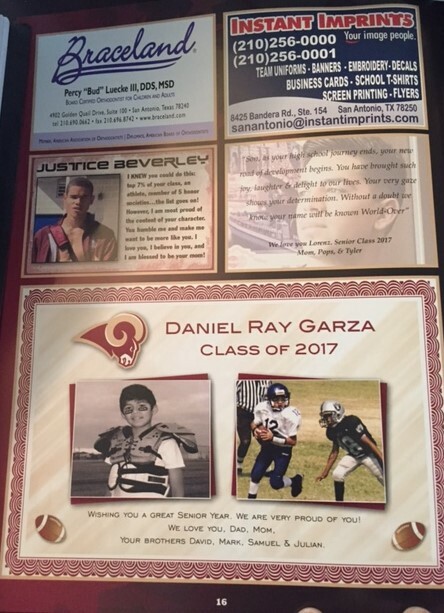 It is NOT too late to let your Ram know how much you enjoy watching him or her play, dance, cheer, or otherwise just be a great student! The Lambs to Rams deadline was extended to August 4, 2018! Contact us TODAY to get your student some much deserved attention. Visit the Booster Tab for additional information. For $35, you can remind your soon-to-be-graduate just how young they used to be even if they think they are all grown up and ready to take on the world! Want to do something more special for your student? We offer reduced prices on our ads so you can give a huge shout-out to your child. 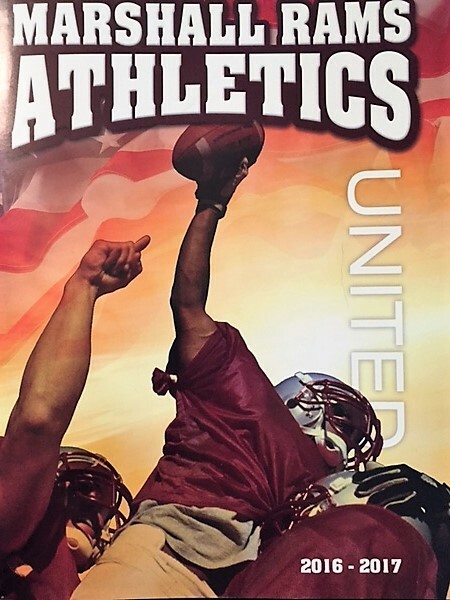 The deadline to place a student ad is July 31, 2018. Finally, does your business want to support our Rams family? 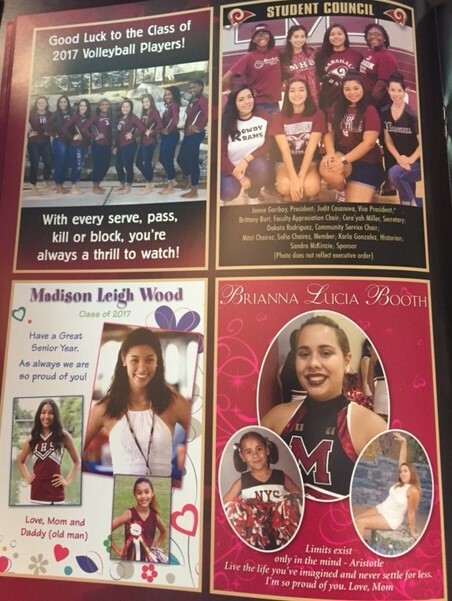 Marshall HS Booster Club has some of the lowest rates available for commercial sponsors. Send us a message on how we can work together. These programs are seen by hundreds of local consumers in and around the San Antonio, Leon Valley, and Helotes city limits. Have questions or ready to order your ad now? Contact us at: ramsprograms@gmail.com. 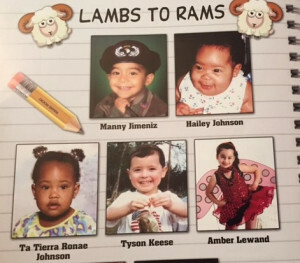 Example of Lambs to Rams page in Sports Program. 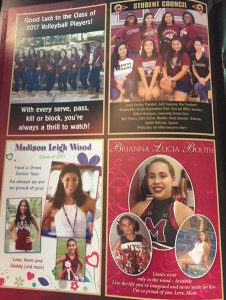 Examples of Spirit Ads from last year’s program. Prices start at $75.